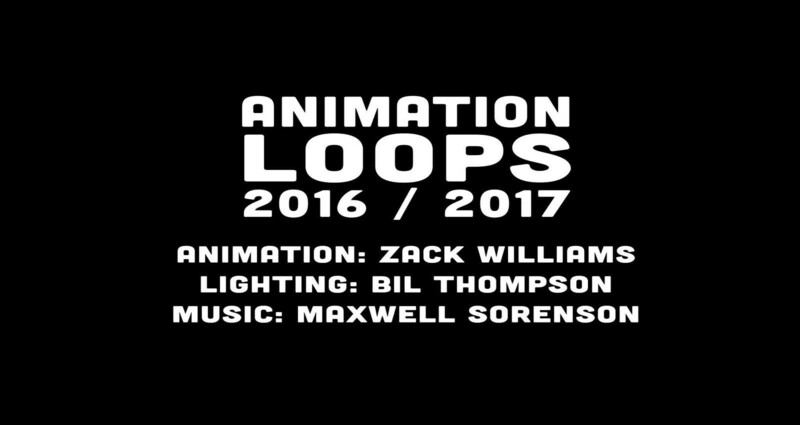 This is a collection of animation loops from the past two years. They are all in different mediums including, stop motion, crayon on paper, After Effects, & Photoshop. Each of these animations is an aesthetic experiment. They serve as good examples for future personal film projects, and commercial animation pitches. I tend to start an idea digitally, and then finish it in stop motion or traditional media. While the results are charming and full of beautiful irregularity, there is often no going back, or "control z."